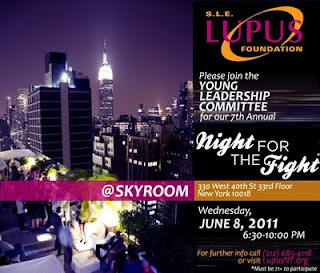 Lupus fundraiser in NYC next week - oh, what a night! Lupus Fundraiser in Alexandria, VA - May 24th - Mark your calendars! D.C. Lupus Symposium - this Saturday!